Salman Khan net worth is a matter that is on the minds of the actor’s fans as much as his recent imprisonment. Read the following article to find out everything about his earnings and net worth, property, and belongings, as well as all the ways he made his enormous wealth. What is Salman Khan net worth? 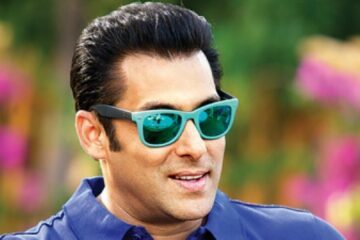 Salman Khan net worth is estimated to be approximately $230 million, which is an enormous amount even in the world of celebrity actors. 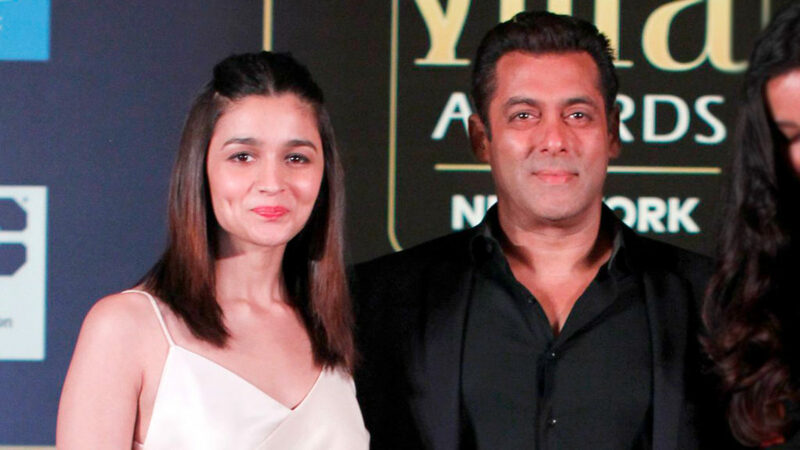 However, Salman is not only an actor, as he also owns two production companies. Forbes listed him as one of the highest paid actors in the world, and he was seventh on the list in 2015. Back then, his income was around $33.5 million. 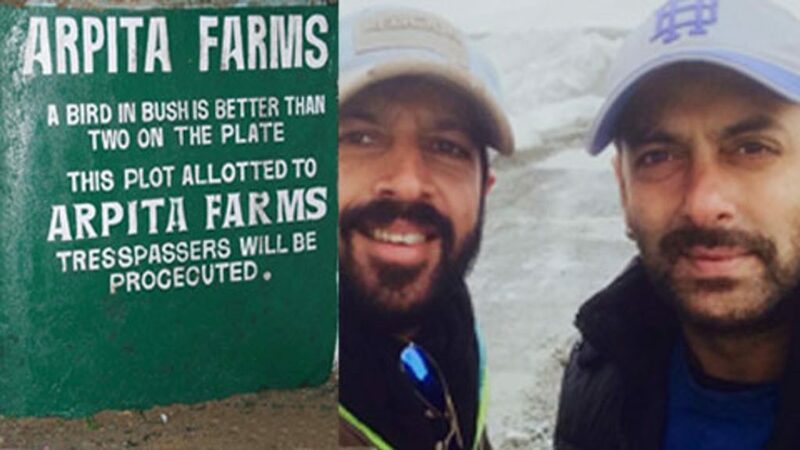 He is a generous individual and spends a lot on charity, while also supporting farmers and their operations back in his motherland. His most expensive purchase has to be the Galaxy Apartment located in Bandra. This is an entire building where he lives sometimes with his parents and unmarried siblings. He occupies the ground floor, while his family lives on top floors. He is known for hosting Bollywood parties in the building as well. However, most of the time, Salman is one of his another property, a farmhouse called Arpita Farms, named in honor of his sister Arpita. Except for luxury estate, the actor and businessman love vehicles. He has a fleet of cars and superbikes, including a Range Rover Vogue, two Audis, an R8 and an RS7, a Mercedes GL Class, a BMW X6, a Lexus, and a Toyota Land Cruiser. His superbikes include Suzuki models Hayabusa, Intruder M1800RZ, and GSX-R 1000Z, and a sole Yamaha, R1. Salman also loves cycling. Is Salman Khan the richest Bollywood actor? Even with his immense wealth, he is not the richest actor in Bollywood. At the moment, Shahrukh Khan is the richest actor in India, with a net worth of around $700 million. How much Salman Khan worth?